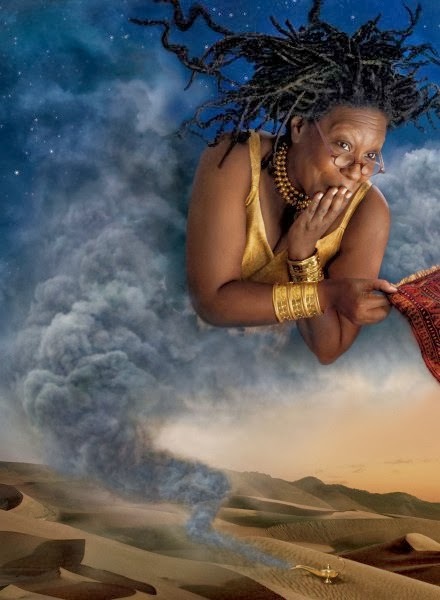 Glacê com Pimenta: Famosos se transformam em personagens da Disney! 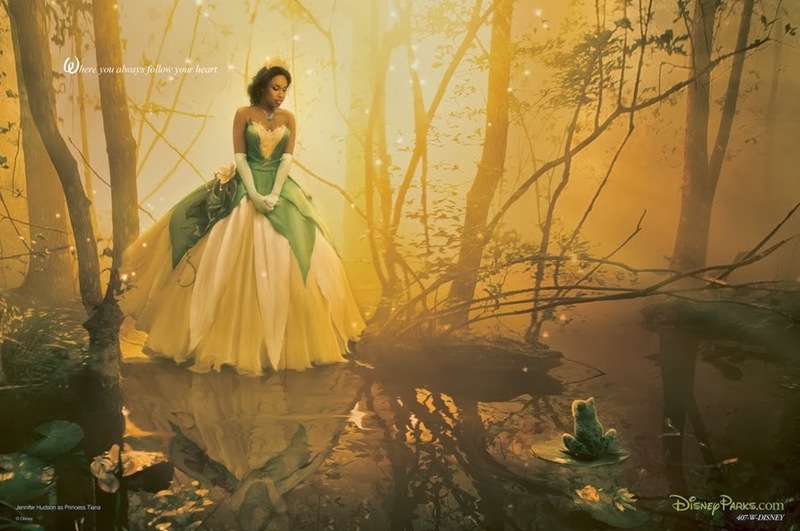 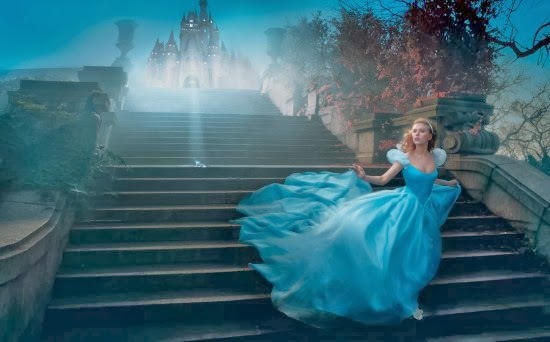 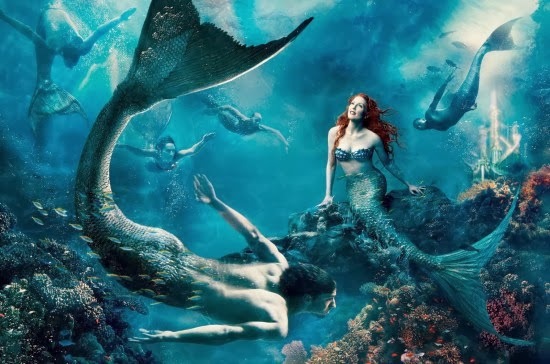 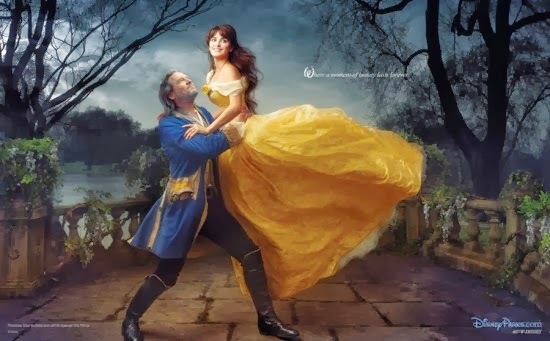 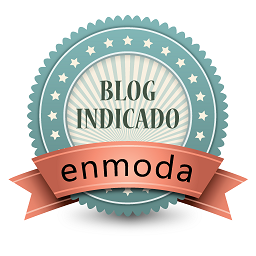 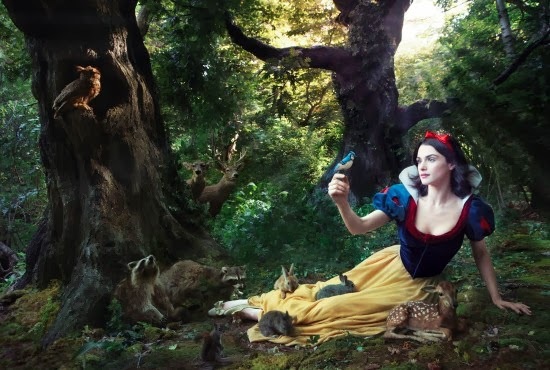 Famosos se transformam em personagens da Disney! 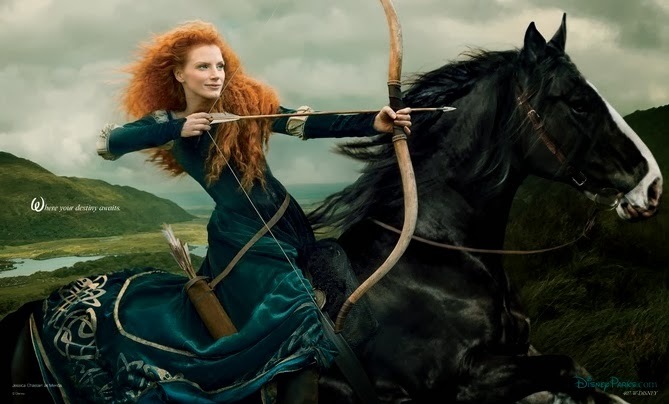 A fotógrafa Annie Leibovitz, clicou diversos famosos caracterizados como personagens dos contos de fada. 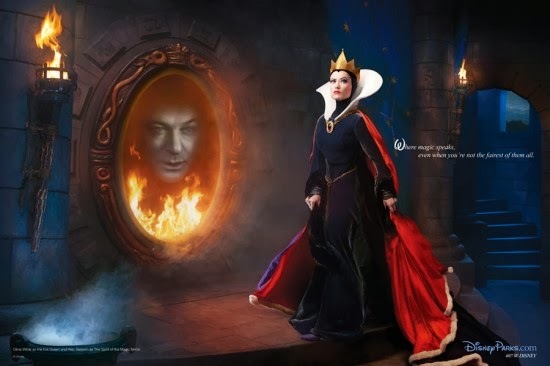 Olivia Wilde and Alec Baldwin as the Evil Queen and Magic Mirror from Snow White and the Seven Dwarfs. 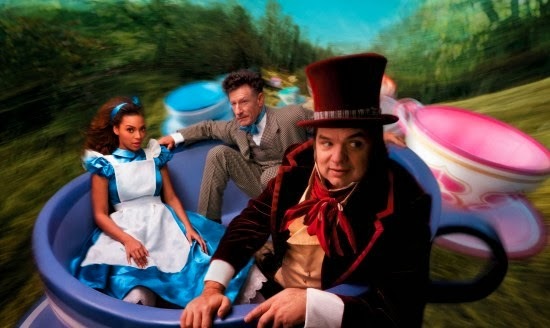 Beyonce, Oliver Platt, and Lyle Lovett as Alice in Wonderland, the Mad Hatter, and the March Hare.